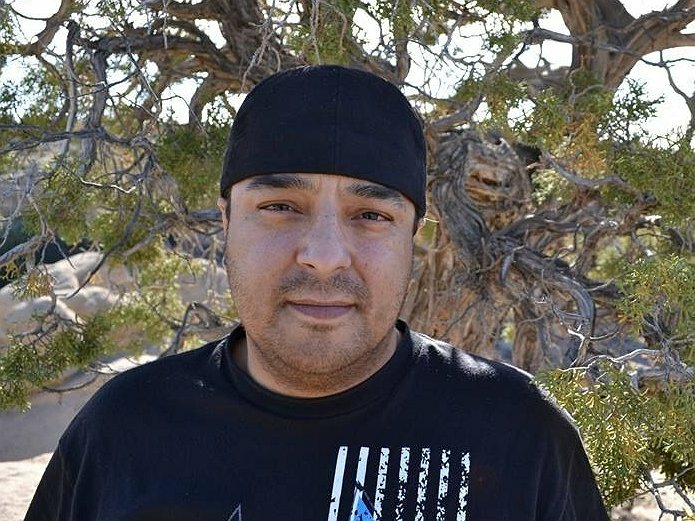 Joseph Salazar, a resident of Farmington, New Mexico, is in need of a kidney transplant and needs the help of his community to make this happen! Transplants are life saving but very expensive. Two years ago, Joe was diagnosed with stage 3 kidney failure, a debilitating disease that attacks his kidneys requiring him to be on peritoneal dialysis every single night. He has a passion for cooking but, due to his illness, he is no longer able to participate in those large catering events he loves. He misses being carefree, participating in family activities, and contributing to his community. At this point he is completely dependent on dialysis. His only chance to return to good health is a kidney transplant. Joe’s best friend and roommate, Alex Sanchez, will be donating his kidney to Joe. But, funding this life saving procedure is a monumental task, as there will be many medical expenses not covered by insurance. Co-pays, anti-rejection medications, travel expenses to Denver, Colorado and more are adding up to more than Joe can handle alone. To help with the financial burden of Joseph Salazar’s uninsured expenses, a fundraising campaign in his honor has been established with HelpHOPELive, a trusted nonprofit organization that has been providing community-based fundraising guidance to patients and their families for more than 30 years. All donations are tax deductible, are held by HelpHOPELive in the Southwest Kidney Transplant Fund, and are administered by HelpHOPELive for transplant-related expenses only. Please consider an end-of-year tax deductible donation. Your support is critical to the overall success of Joe’s struggle. Please know that your contribution counts. On behalf of Joe, his friends, and family, we thank you in advance for your kind consideration. A slight set back has occurred due to a tear in Joe’s peritoneal catheter. Upon blood tests and x-rays it was found that Joe’s peritoneal cavity now had a bacterial infection. After a week long stay at San Juan Regional Medical Center in Farmington, New Mexico Joe was sent home with his Peritoneal Catheter removed and placed on Hemo-Dialysis. Joe’s Hemo-Dialysis last 4 hours 3 times a week and is to be continued until there is no sign of a bacterial infection remaining in his peritoneal cavity. Needless to say, no time is better than now to push for his kidney surgery! So please help us get the word out on his fund raising, every bit helps! Donate now for you last chance to enjoy tax savings in 2014! Donated $50 Mijo!! I wished it could be more!! Keeping you always in my thoughts and prayers!! I love and miss you!! We love you SO much JoJo!!!! Joe, sorry to hear about this. Hoping everything goes well. Love you Joe God Is Good Amen.